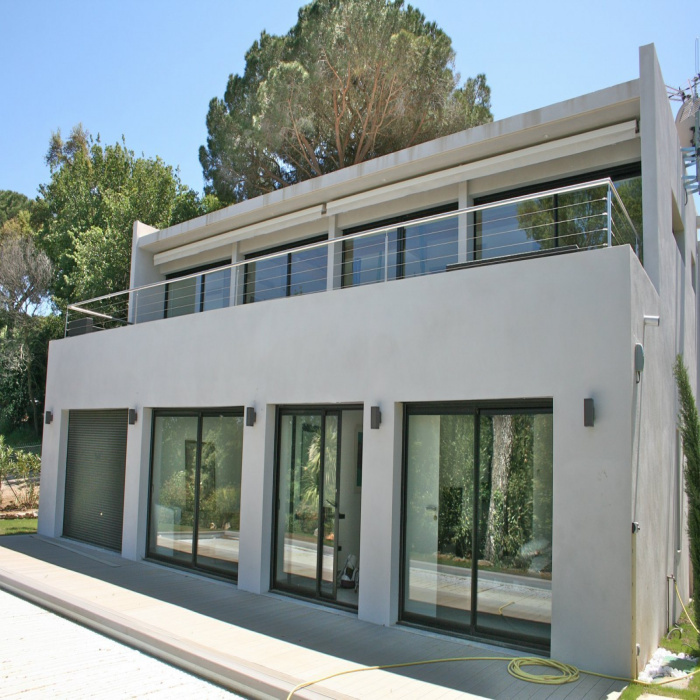 Real estate in Saint-Tropez and on the Gulf of St-Tropez. 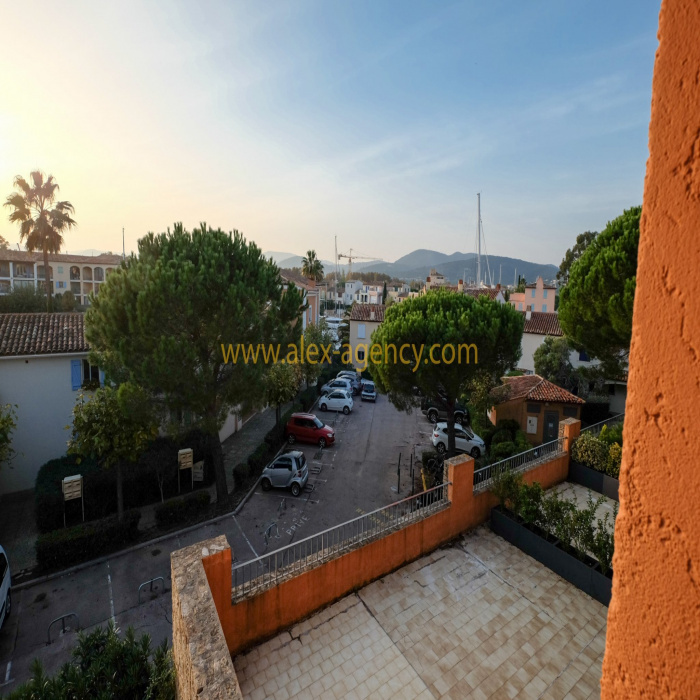 ALEX AGENCY assists you in your real estate project, purchase or sale of your property , house , villa , in Saint Tropez , Gassin , Ramatuelle , or land and seasonal rental. 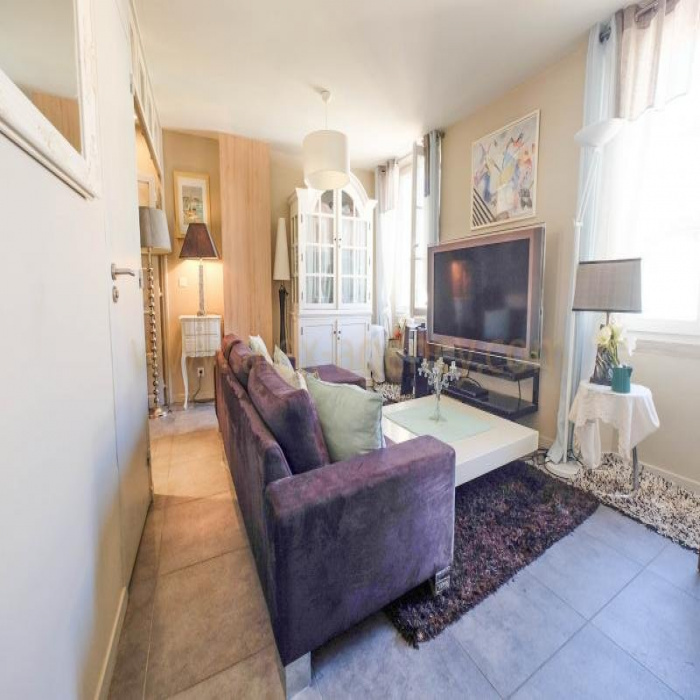 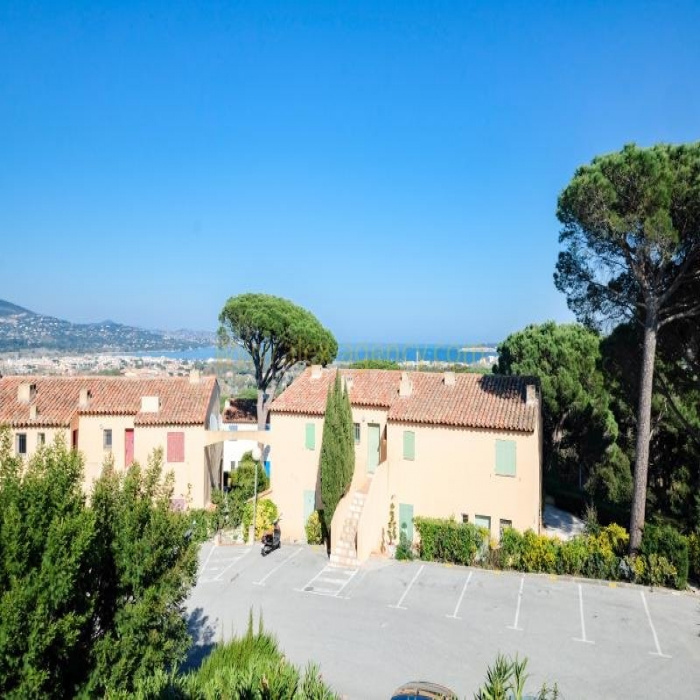 Discover on this site our ads for sale of houses, villas, Saint Tropez and the entire Gulf of St Tropez and contact our consultants for a marketing study of your project.